According to industry estimates, only about 10 percent of those who could benefit from LTC insurance have policies. Why? “The main reason is that busy younger people are preoccupied with family and career. Their future care needs just aren’t a priority, so they put off thinking about it,” Gott explains. (1) The majority of older people eventually need help with basic tasks of everyday existence. These include “activities of daily living” (ADLs) such as bathing, dressing, using the toilet, transferring (to or from bed or chair), caring for incontinence, and eating. And these tasks also include “instrumental activities of daily living” (IADLs) such as housework, managing money, taking medication, preparing and cleaning up after meals, shopping for groceries or clothes, using the telephone or other communication devices, caring for pets, and responding to emergency alerts such as fire alarms. * Nursing home care ($82,125 for semi-private room). * Assure you’re protected at a lower rate than older, less healthy applicants. * Protect your retirement assets. * Give you greater control over your lifestyle when receiving care (staying in your own home versus a facility, for example). * Put less of a burden on family members. 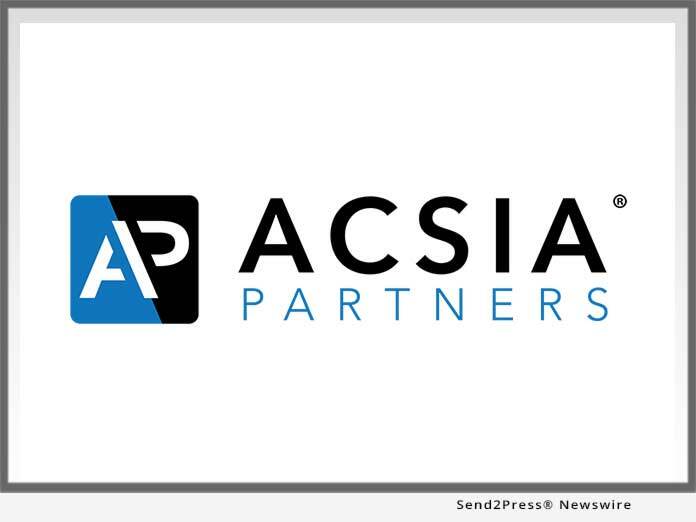 ACSIA Partners LLC — https://www.acsiapartners.com/ — is one of America’s largest and most experienced long-term care insurance agencies serving all states.